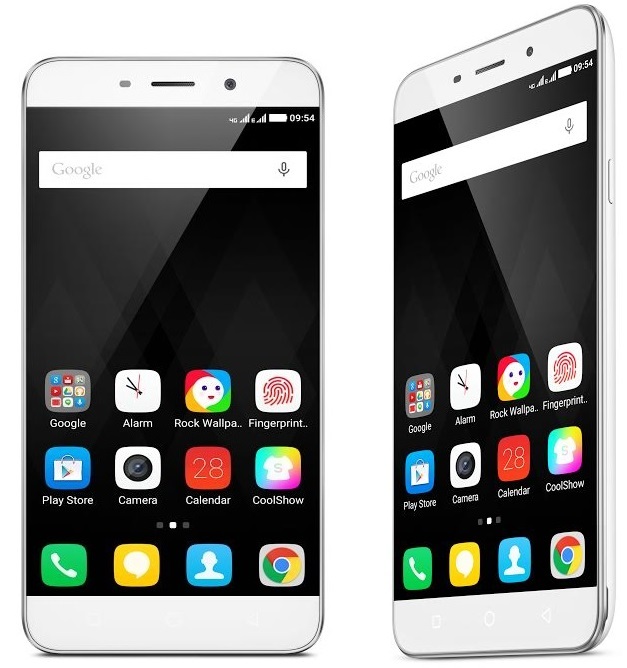 Chinese smartphone company Coolpad has launched a new smartphone in India known as Coolpad Note 3. This smartphone has fingerprint sensor and 3 GB RAM only at ₹8999/- only. This is cheapest smartphone with 3 GB RAM and fingerprint sensor. You can buy this smartphone from amazon. First sale for smartphone will start on 20 October. You should resister before the sale starts. It features a 1.3 GHz 64 bit octa-core mediatech processor. It also has 3 GB RAM and 16 GB internal storage and you can expand it upto 64 GB. Processor is not so powerful but concerning price it is enough. With this processor and RAM you can do multi-tasking and play any game. It runs on android 5.1.1 lollipop operating system. 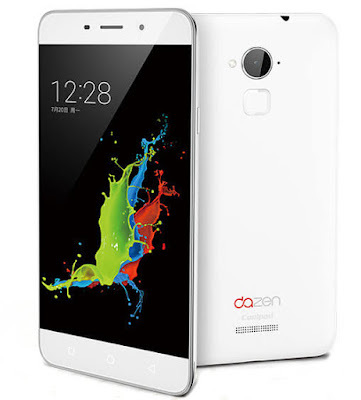 If you are looking to buy a budget android smartphone then go for it. It features a 13 MP of rear camera with flash. You can click nice pictures with it. It also has 5 MP of selfie camera for selfie lovers. Still we have to check camera quality but at price range ₹8999/- this is enough. It features a 5.5 inch HD display with 720x1280p resolution. It has LCD IPS touch screen for better touch experience. As 4G is the future of the internet, it has 4G LTE connectivity for faster internet along with 3G and 2G. It has 3000 mAh battery which is enough for a phone to run about 30 hrs. with normal uses. This phone also has pretty look. This smartphone has almost all features only in 8999/-. Fingerprint sensor and 3 GB RAM is the main highlight of the smartphone. In India coolpad does not has brand value hence for service peoples may suffer.